Valentine Day is near the corner and you must be much stressed that which one will be the best restaurant to take your sweetheart this V-day! Delhi is land of foodies and hence there are a lot of restaurants that offers good food and a dreamy ambience to make this special day more special. So, take your love to any of these joints and dive in romance while enjoying the food. Romance in the garden may not be possible, but this garden restaurant will allow you to spend a quiet evening with your love this Valentine day. Amidst the lap of nature, watch your beloved face under the sky. Lodi will give you an ambience where you two will fall in love again and gaze at each other for hours. No doubt the food is great and the lush green outdoor will make the evening perfect. The heartwarming ambience is something you should look forward to this evening. 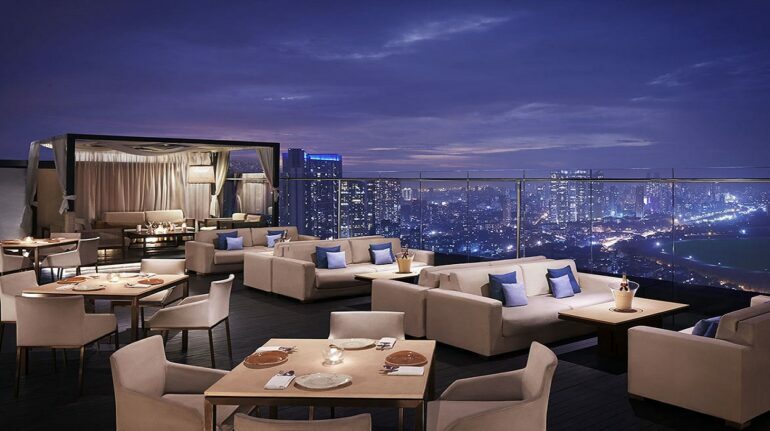 If you want to take your love to the roof top then this is your ideal destination. 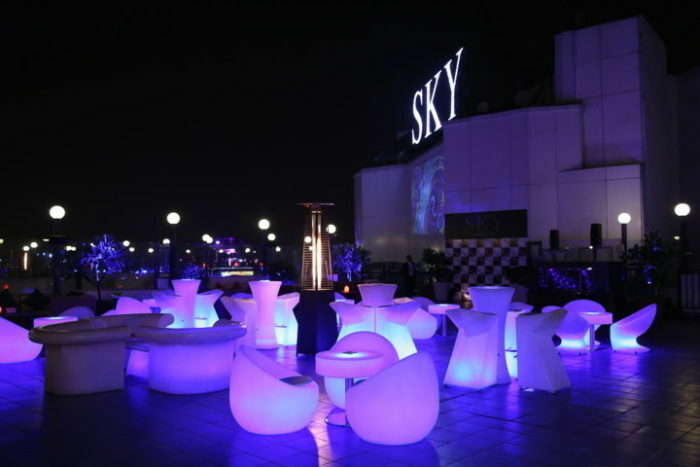 Get boozed in romantic rendezvous with your special one and feel charmed after looking at the lights of Delhi Skyline. The low lights of the restaurant and the light music will provide a perfect ambience to make Valentine evening perfect. Of course you cannot forget taking your snaps as this place offers a lot of opportunity for that. Are you looking for a quiet place that will let you enjoy your company most? Focus on your love on Valentine day at Sevilla, at The Claridges. Tetnt like seating arrangements are different and the lamp posts thereto will make the place feel with a romantic gush or air. What else will you like to have on this special day? Order something and enjoy every bite while staring at each other’s eyes. The Kylin is a favorite food joint in Delhi for the winters. 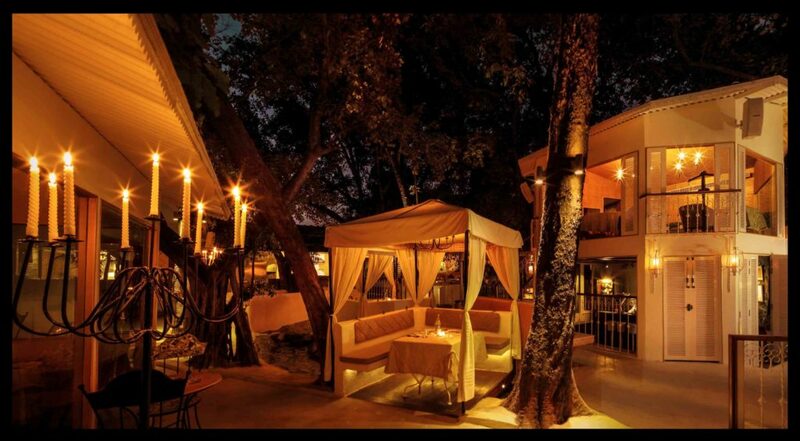 This restaurant is Vasant Kunj will make the Valentine evening special with glimpses of the sky and the stars. The magical aura that you will feel while spending time together here will make you feel loved while showering love at your beloved. The food is a compliment to the evening celebration. Enjoy some sushi and teppanyaki with your loved one. 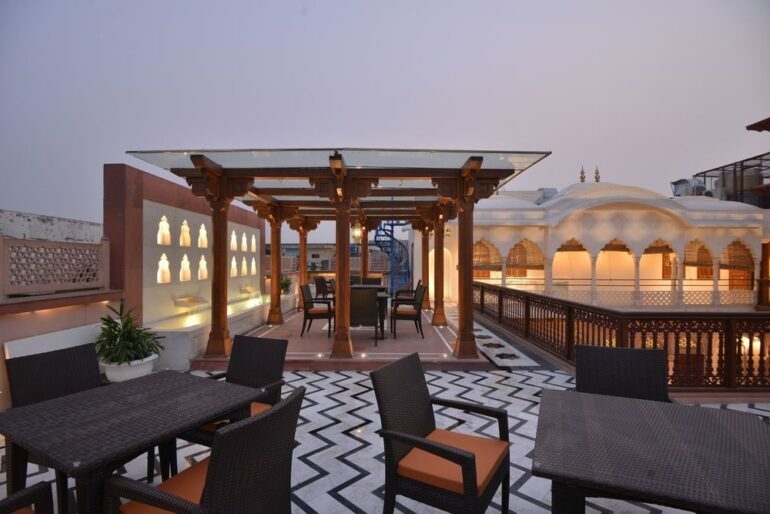 If you wish to spend the evening in Royal mood then head to Haveli Dharampura at Old Delhi. It is the perfect place with great ambience and yummy food to spend an unforgettable evening. Look forward to their themed event that is specially planned for Valentine night. If you wish to relax that night you can stay at any of its regal rooms. What else will you love to have to celebrate love?